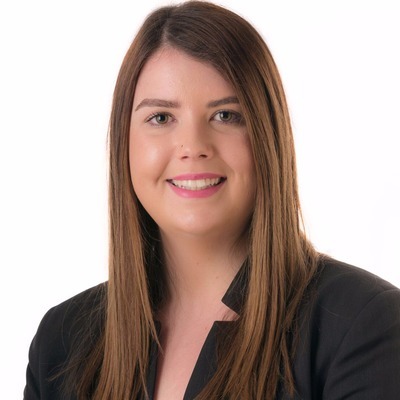 Brooke Wakefield works for the team at Gary J Smith Real Estate - Plympton located at 403 Marion Road , Plympton SA 5038. Brooke currently has 6 listings available for rent. Brooke's current listings can be viewed below.